Created by world-renowned founders David Life and Sharon Gannon, a Jivamukti yoga class offers and exciting, fun and yet challenging way to get into your body, mind and spirit. 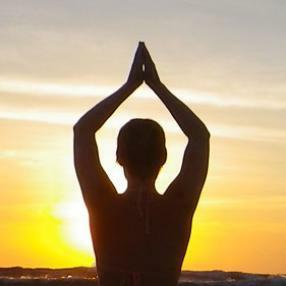 Whether you are a beginner, or an advanced yogi, Jivamukti yoga encompasses all levels. You work at your own pace, following the teacher's constant guidance. Flowing vinyasa sequences, traditional vedic and contemporary teachings and commentary, breath awareness, meditation, hands-on-alignment, and relaxation, are all brought into this exuberant class with eclectic music.